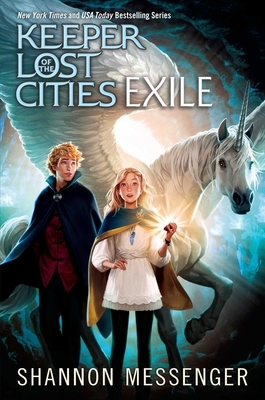 Sophie befriends the mythical Alicorn—and puts her mysterious powers to the test—in this enchanting sequel to Keeper of the Lost Cities. Sophie is settling in nicely to her new home and her new life in the world of the lost cities. And it helps that living at Havenfield means getting to spend time with rare, precious species—including the first female Alicorn, who shows herself to Sophie and trusts no one but her.